Mitutoyo Calipers are on sale at Gaging.com! We are authorized Mitutoyo Dealers. 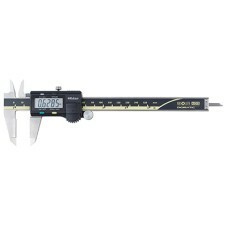 The NEW 500-160-30 Mitutoyo ABSOLUTE Digimatic Caliper 0-6"/0-150mm is on sale at Gaging.com! .. The NEW 500-170-30 Mitutoyo ABSOLUTE Digimatic Caliper with SPC Output 0-4"/0-100mm is on sale at Ga.. The NEW 500-171-30 Mitutoyo ABSOLUTE Digimatic Caliper with SPC Output 0-6"/0-150mm is on sale at Ga.. The NEW 500-172-30 Mitutoyo ABSOLUTE Digimatic Caliper with SPC Output 0-6"/0-150mm is on sale at Ga.. The NEW 500-173 Mitutoyo ABSOLUTE Digimatic Caliper with SPC Output 0-12"/0-300mm is on sale at Gagi.. 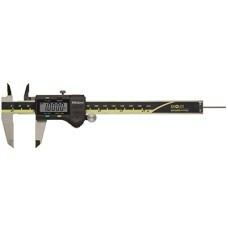 The NEW 500-193 Mitutoyo ABSOLUTE Digimatic Caliper 0-12"/0-300mm is on sale at Gaging.com! .. 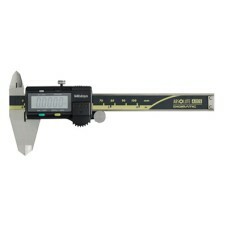 The NEW 500-195-30 Mitutoyo ABSOLUTE Digimatic Caliper 0-4"/0-100mm is on sale at Gaging.com! .. 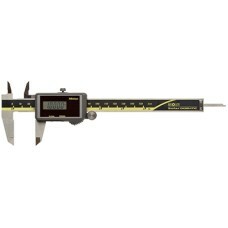 The NEW 500-196-30 Mitutoyo ABSOLUTE Digimatic Caliper 0-6"/0-150mm is on sale at Gaging.com! .. 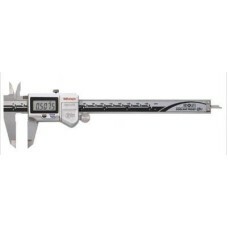 The NEW 500-197-30 Mitutoyo ABSOLUTE Digimatic Caliper 0-8"/0-200mm is on sale at Gaging.com! .. 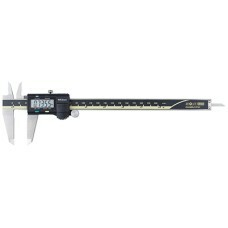 The 500-474 Mitutoyo ABSOLUTE Solar Caliper 0-6"/0-150mm is on sale at Gaging.com! .. 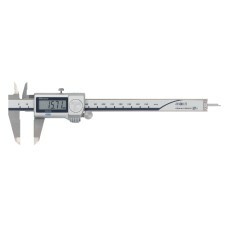 The 500-475 Mitutoyo ABSOLUTE Solar Caliper 0-8"/0-200mm is on sale at Gaging.com! .. 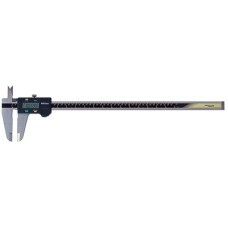 The NEW 500-505-10 Mitutoyo ABSOLUTE Digimatic Caliper with SPC Output 0-18"/0-450mm is on sale at G.. The NEW 500-506-10 Mitutoyo ABSOLUTE Digimatic Caliper with SPC Output 0-24"/0-600mm is on sale at G..
*Product may vary The NEW 500-507-10 Mitutoyo ABSOLUTE Digimatic Caliper with SPC Output 0-40"/0-.. The 500-752-10 Mitutoyo ABSOLUTE Coolant Proof Caliper 0-6"/0-150mm is on sale at Gaging.com! .. The 500-752-20 Mitutoyo ABSOLUTE Coolant Proof Caliper 0-6"/0-150mm is on sale at Gaging.com! ..